$1 million sounds like a lot of money, but when it comes to houses, $1 million doesn’t go as far as it used to. 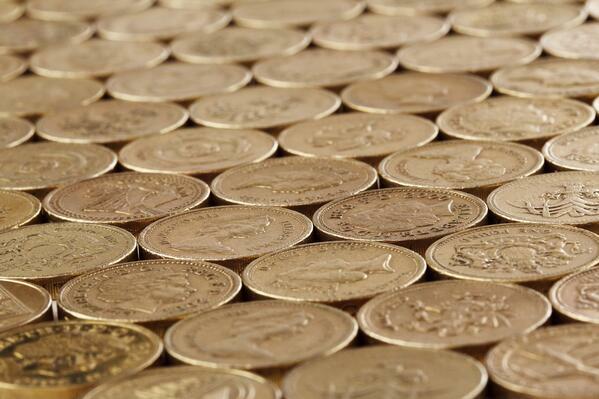 With property prices sky rocketing, $1 million these days is buying you less and less. 10 years ago, in Brisbane, 1106 properties sold for $1 million or more. In 2016, that figure was 4178.2. How far you can stretch your $1 million depends on many factors including: location, land size, property type, house size and finishes. 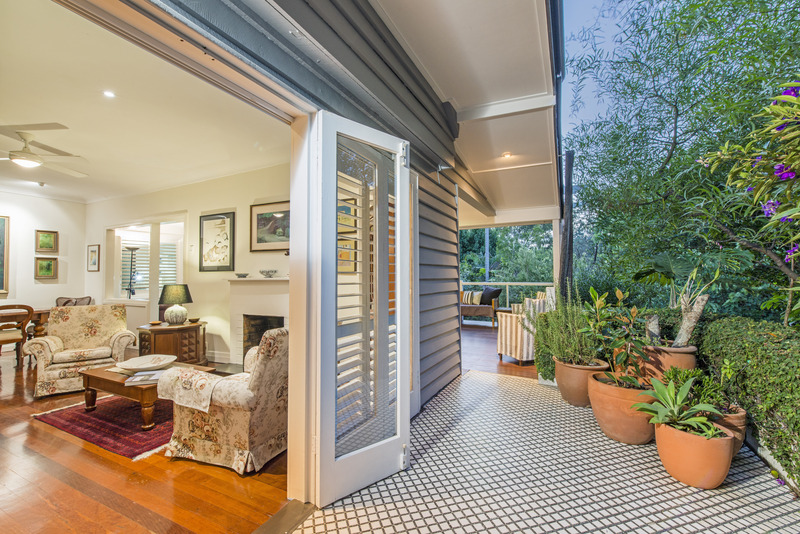 We’ve rounded up what $1 million buys you in the western suburbs. 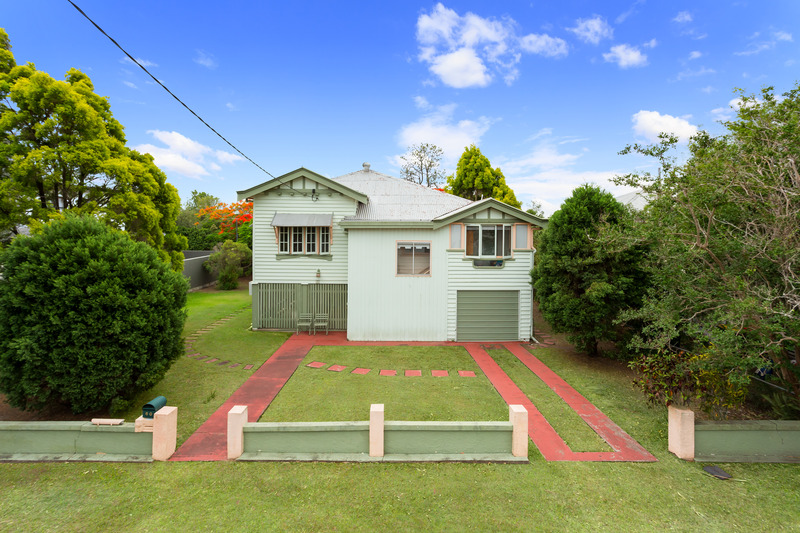 In Chelmer $1 million buys you a classic Queenslander on a sizeable 810m2 block, in the heart of the suburb. 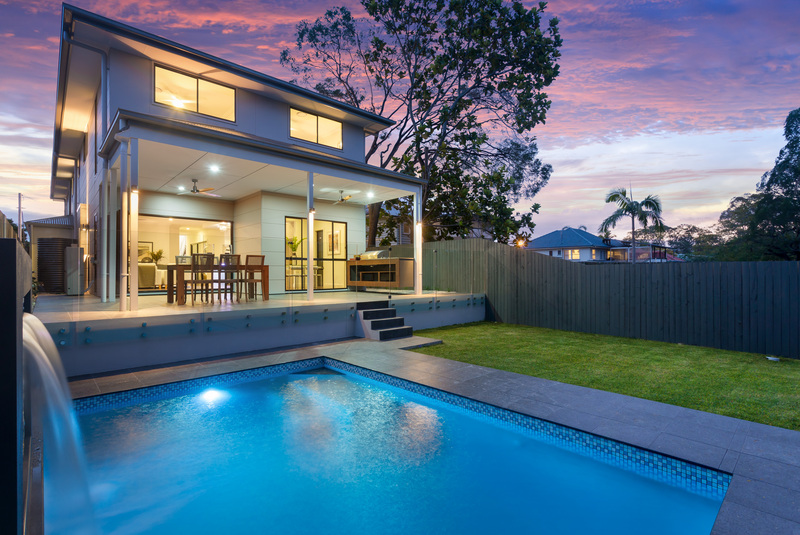 26 Leybourne St, Chelmer, sold by Kerry Bellamy, is home to a 1910 Queenslander which has all the features needed for modern life, including an expansive deck and pool. Buying a slice of Chelmer isn’t cheap with Chelmer having the highest median price in the western suburbs at $980k. This is almost 2.5 times the Brisbane median of $400k. 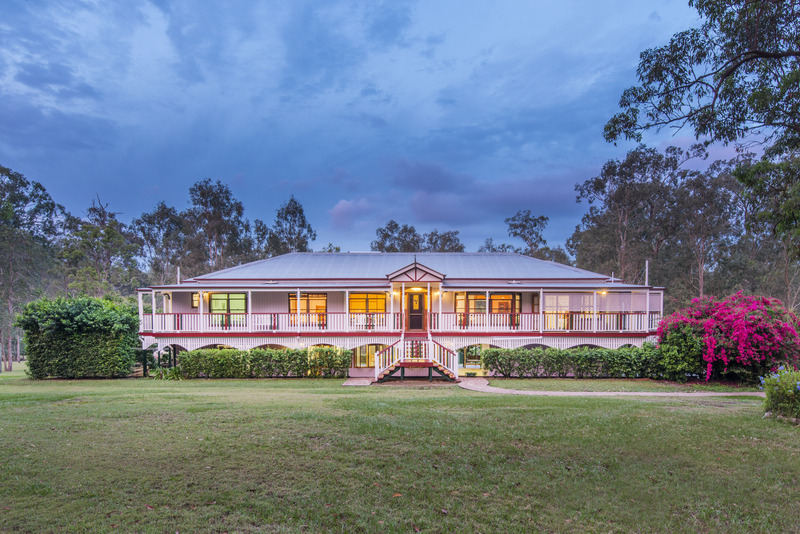 Although this modern home at 198 Oxley Road, Graceville is on a small 405m block, Peter May and Brad Robson sold this property for over $1 million. The value of this modern 5-bedroom property is in the house itself. It sold for this price due to its stunning contemporary design and high-quality finishes including the extensive use of glass, timber and stone. 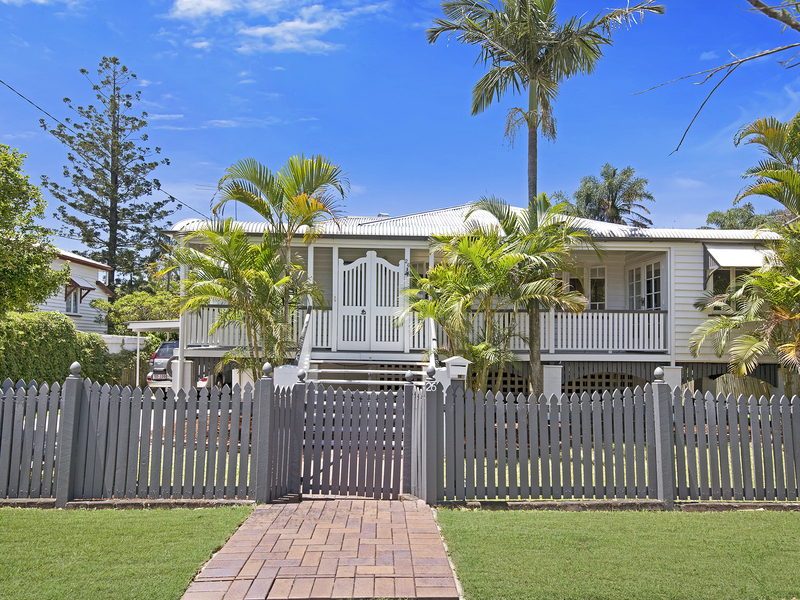 Owned by the same couple for over 40 years, 60 Allardyce St, Graceville was sold by Karen Simons for $960k. 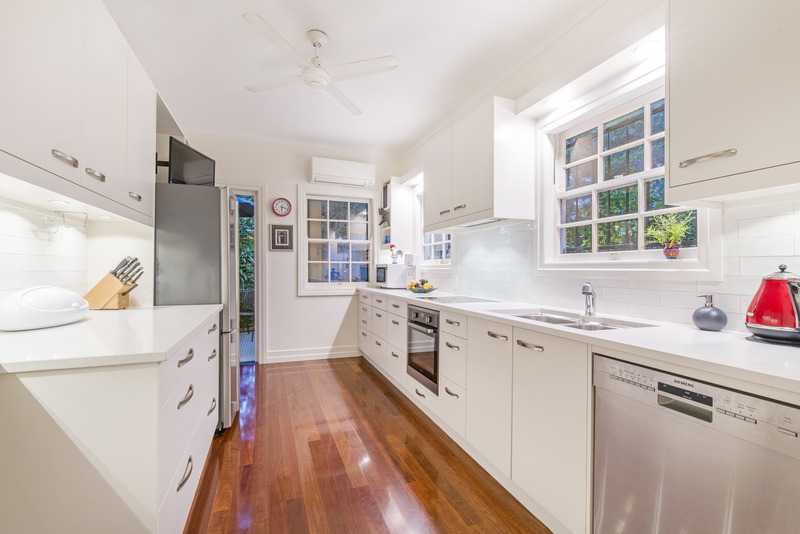 Located on a large double block walking distance to the western suburbs favourite cafes, the value of this property is in the land. This house will likely be demolished, and the block subdivided. This essentially means the block is selling for land value at a whopping $960k. 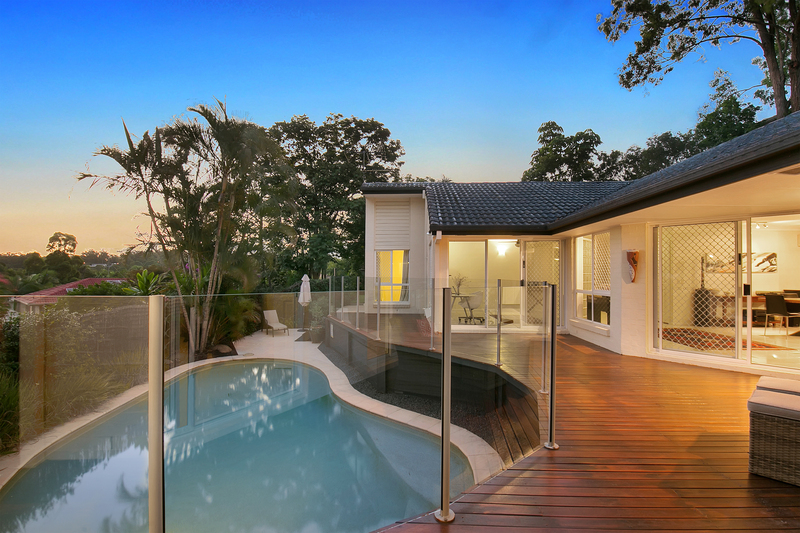 If you travel an extra few kilometres down the road to Corinda, what you get for $1 million goes a little bit further. 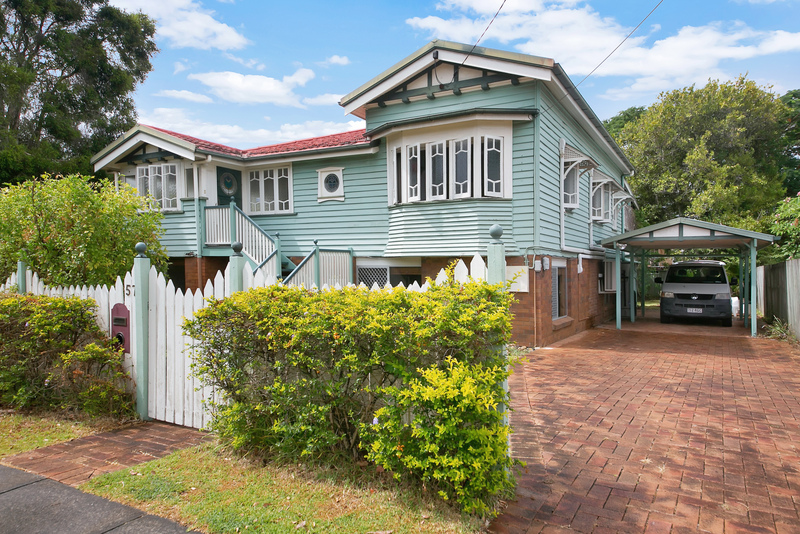 Listed and sold by Gary Easton, 57 Nelson Street, Corinda is a 1920’s Queenslander is set across one level. 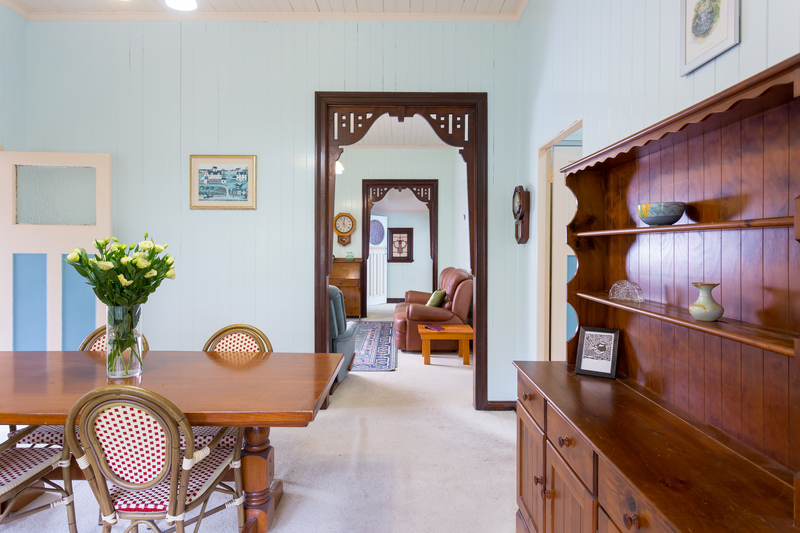 This home has character features and exhibits all the hallmarks you’d expect, including original weatherboards, gable roofing, leadlight windows, bay windows, VJ walls and soaring ceilings throughout. With a renovation to add a lower living level, it’ll be worth a lot more than $1 million. As a rule of thumb, the further from the city, the cheaper the land. 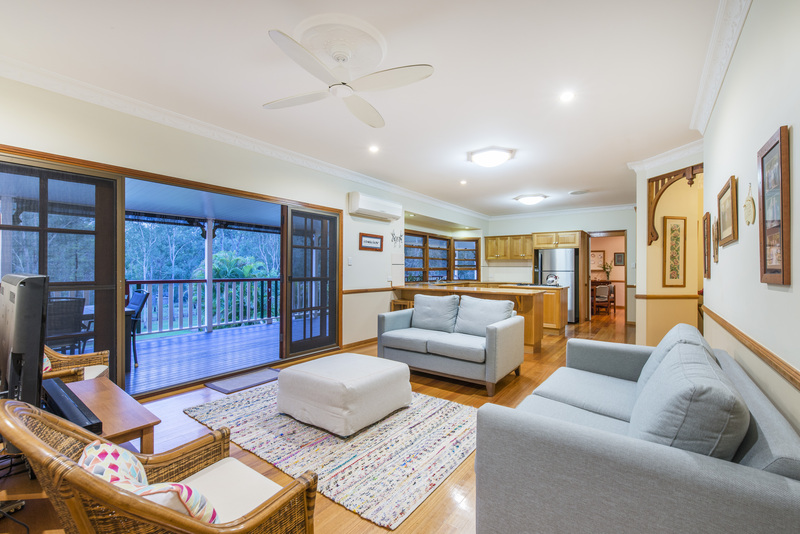 Located 16 kilometres from the city, Anstead attracts people who want to live the rural lifestyle on the doorstep of Brisbane. You get more bang for your buck in Anstead. 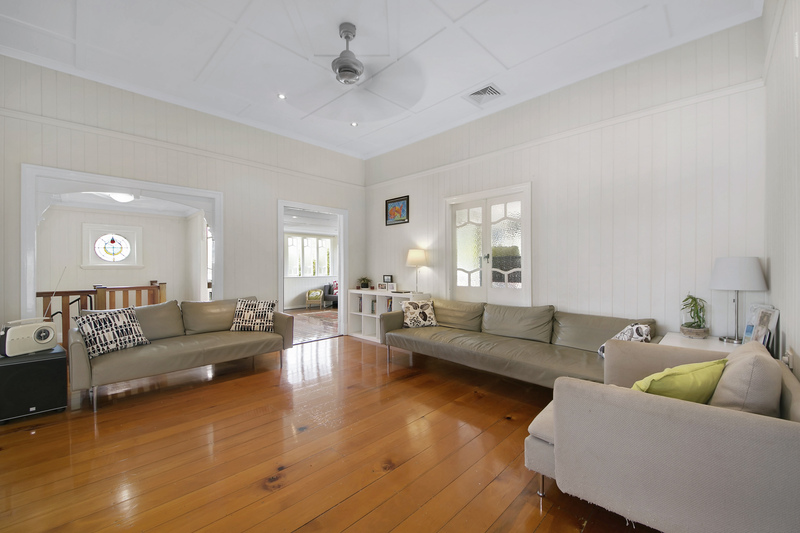 247 Sugars Road, Anstead is a 1994 colonial Queenslander which includes signature character elements such as timber flooring, ornate cornices, decorative breezeways and double hung windows. The property was sold by Zac Ryan for over $1 million as it sits on 2.5 acres of secure, flat and usable land. Chapel Hill, is friendlier on your wallet than its neighbour, Indooroopilly. Liz Browning sold 12 Ringway Place, Chapel Hill for $996k. This property boasts a spacious family home, as well as a generous 892m2 block. This shows in Chapel Hill you can get the best of both worlds for under a million. Located just 6 kilometres from the city, Indooroopilly is the heart of the western suburbs and therefore has a steep median price of $900k. 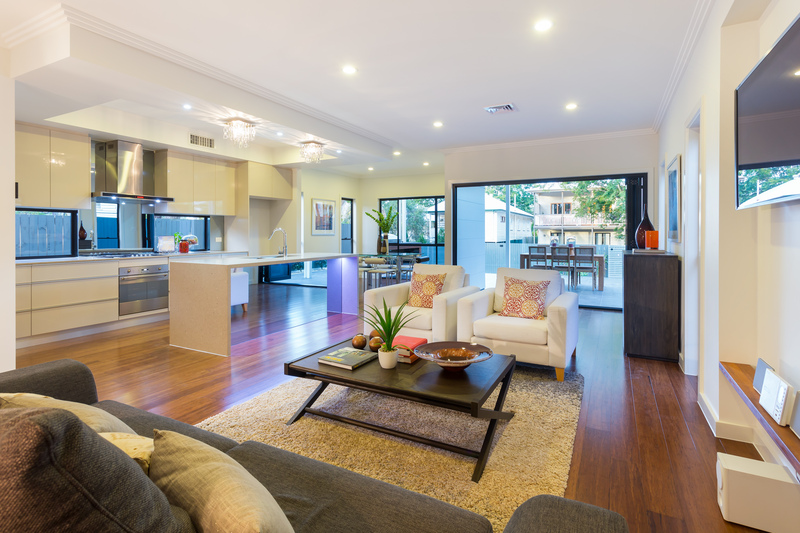 $1 million in Indooroopilly gets you this oasis spread over two spacious levels. 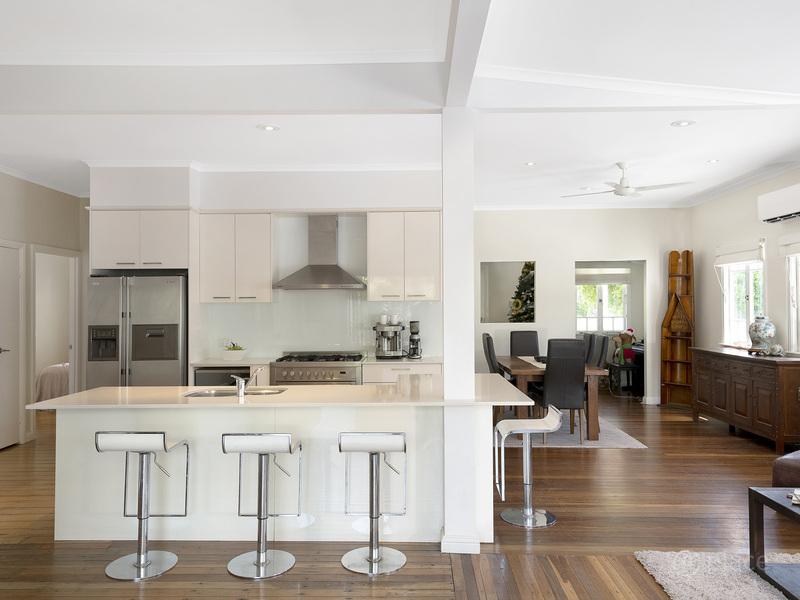 Sold by Zac Ryan and Liz Browning, 27 Blackstone Street, Indooroopilly was built in the 80’s and the versatility of the practical floorplan makes the home perfect for people of all ages. 270 Hawken Drive, St Lucia was sold by Ted Hagemeijer and despite being situated on a small block and only having three bedrooms, hit the $1 million mark due to its sought-after location. 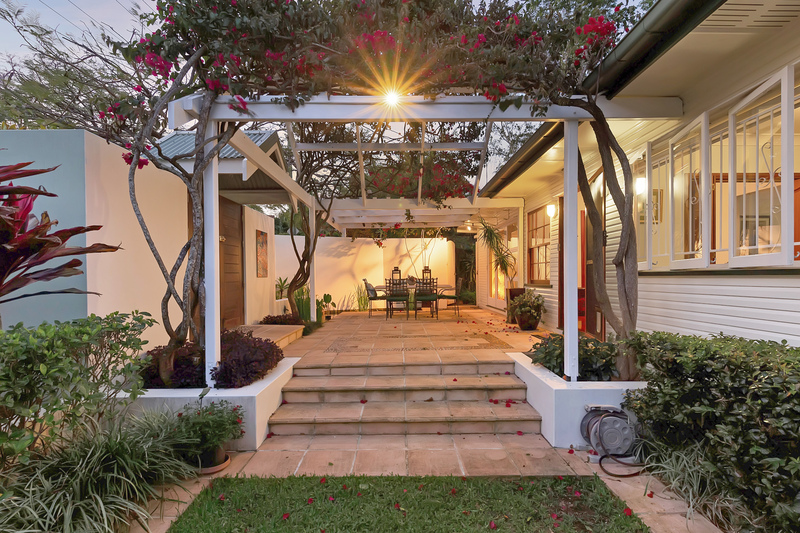 Located 6 kilometres from Brisbane City and just 300 metres from the prestigious University of Queensland, it’s no wonder this charming cottage was snapped up for over $1 million. 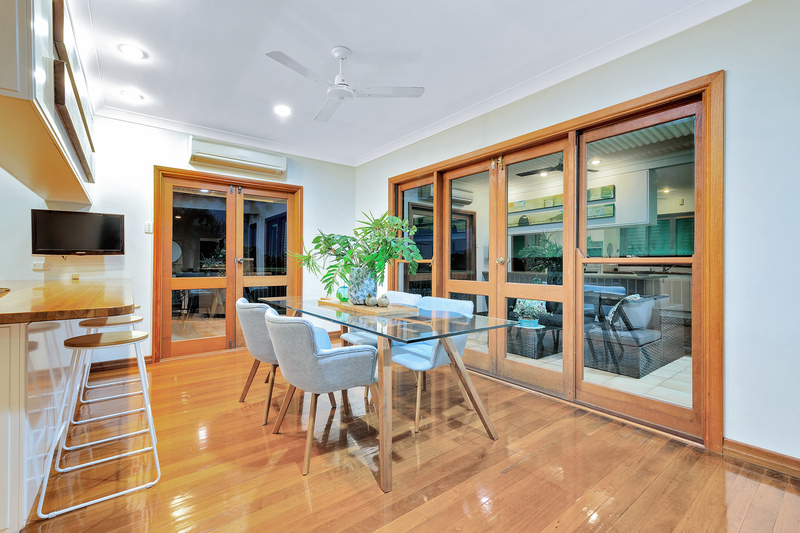 $1 million buys you a diverse range of properties within the western suburbs. Whether you're after a traditional home on a spacious block or a modern home with high-quality finishes on a compact lot. From suburban homes to rural, the Western Suburbs has something for everyone. 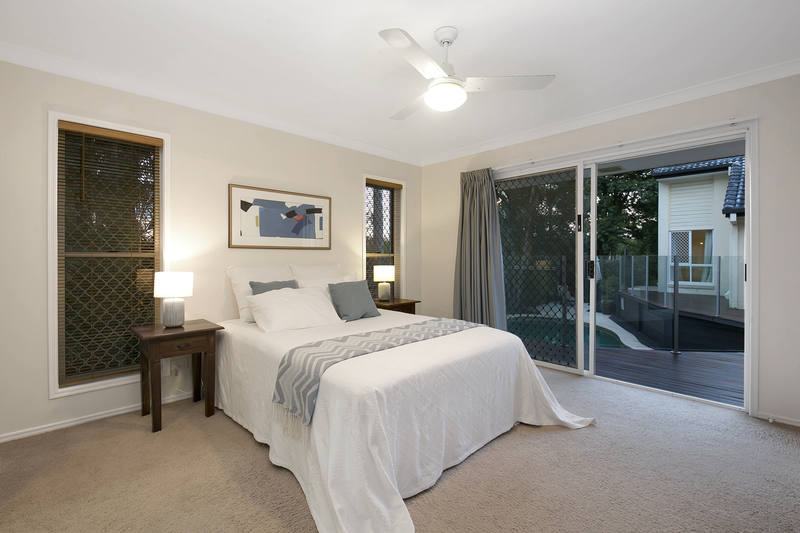 If you’re after a property in the western suburbs, contact Place Graceville and we’ll help you find your happy Place.